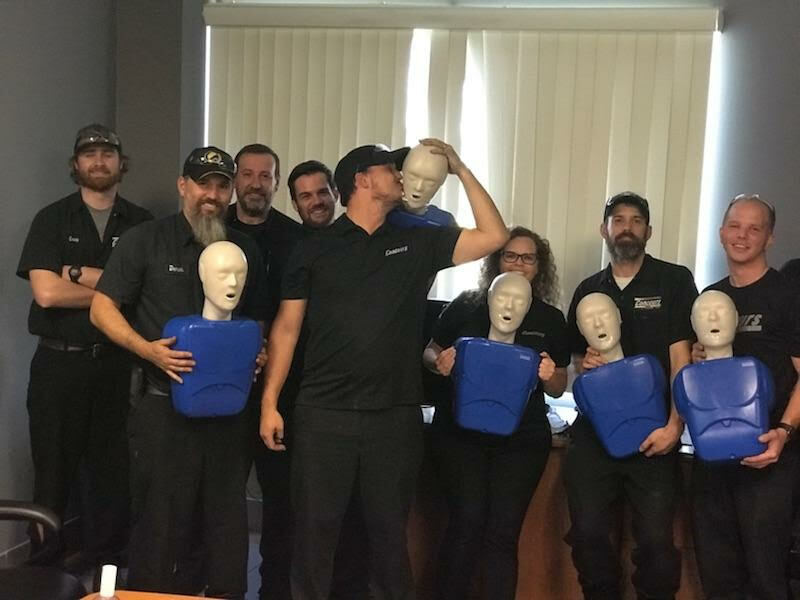 Attentive Safety CPR and Safety Training offers a variety of courses designed to equip all individuals, from everyday citizens to healthcare providers, with the skills and knowledge to perform life-saving skills. ​These courses are intended for Healthcare Professionals who may require a completion card for their job. 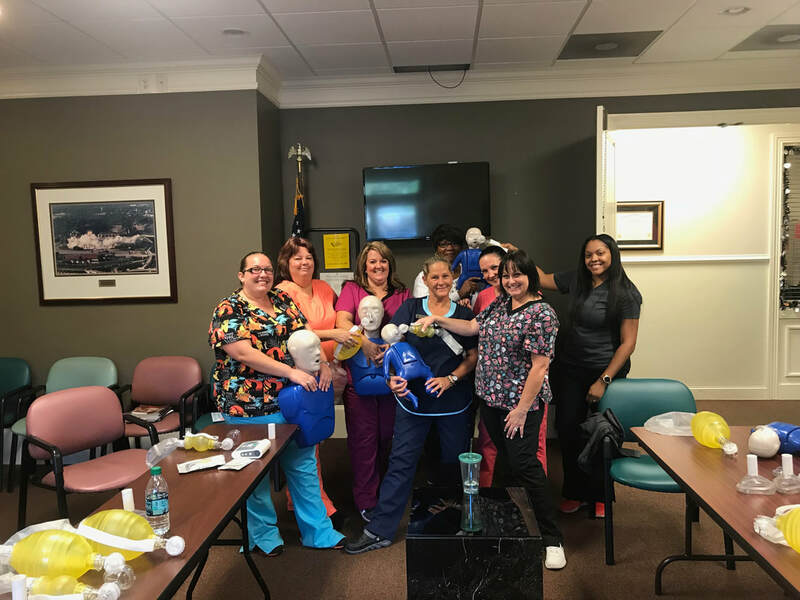 Topics include CPR and AED, Basic or Advanced Cardiovascular Life Support, Stroke training, and more. These courses are intended for anyone with little or no medical training who requires a course completion card for job, regulatory (e.g., OSHA), or other requirements. These courses can also be taken by anyone who wants to be prepared for an emergency.